CoolBreeze Evaporative Air Conditioners just got smarter. A whole lot smarter. With the new cloud-based CoolBreeze Connect, users now have more control over their air conditioners. 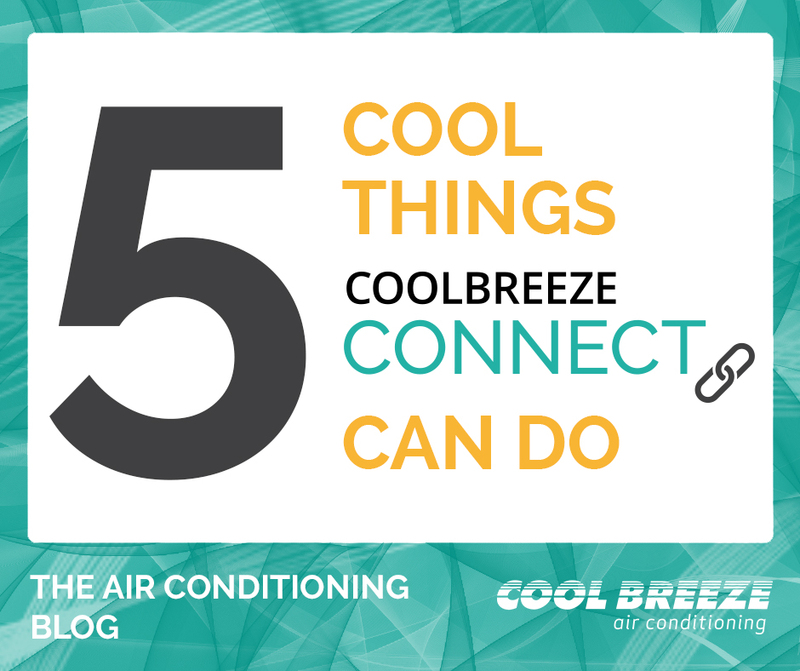 Control your CoolBreeze from anywhere in the world. Download the app (iOS or Android) to your smartphone; or connect via a web-enabled device and turn it on/off, or change individual settings such as fan speed. You are no longer limited to wall-mounted or handheld controllers. Always come home to a cool home. Remember all the days you’ve come home to a hot, stuffy home after a day’s hard work and roasting in rush-hour traffic? Never again! CoolBreeze Connect means that you can always communicate with your air con and ensure you come home to a cool paradise. Ah, relaxation! Tell Google what temperature you want. That’s right! CoolBreeze Connect works with Google Assistant and Google Home. It’s as simple as, “OK Google, turn on my CoolBreeze.” You won’t ever need to get up from the couch! Or dictate your degree changes to Alexa. Fully integrated with both Google Home and Amazon Alexa (Echo and Echo Dot), CoolBreeze Connect is world-first in connected controller technology. So whatever your smart home preference, CoolBreeze Connect will work. Stay on top of your energy usage. Remotely control your CoolBreeze temperature settings to avoid excessive or unnecessary usage on cooler days or when the home is empty. Handy! Cloud-based CoolBreeze Connect is already compatible with Google Home, the Google Assistant, the Echo and Echo Dot (Amazon Alexa) and will be integrated with Apple’s HomePod and Siri in early 2018. Available now, CoolBreeze Connect can also be retrofitted to existing CoolBreeze units and it is recommended that a Security Relief Vent is installed in conjunction to take advantage of the full functionality of CoolBreeze Connect. 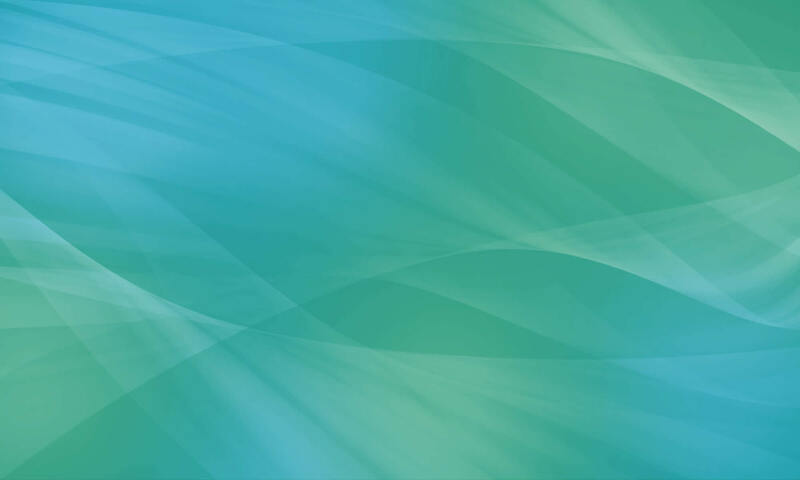 Previous PostPrevious AIR CONDITIONING THAT CARES FOR THE ENVIRONMENT – YES REALLY!